Halloween is coming! 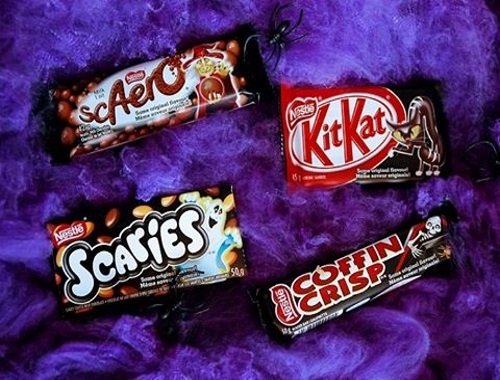 Nestle has a Halloween contest on now where you can win a some spooky and sweet prizes! To enter share your Halloween-themed receipes featuring your favurite Nestle treats this fall! Contest closes October 20, 2017. Quebec is excluded.